How to attach files to a node in SiteMap ? Each node in a SiteMap might represent a page in a website or a screen of a mobile app. 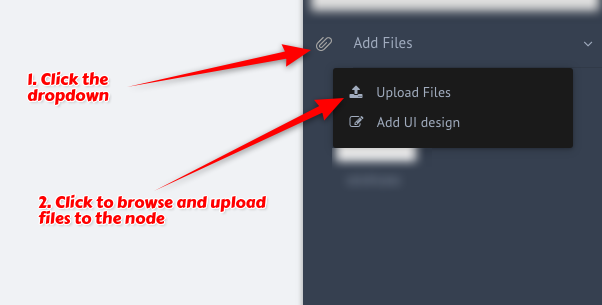 Therefore it is important that designers add details to their information architecture in terms of files. Files can be attached to SiteMap in the form of specification documents, UI designs, Reference images etc.